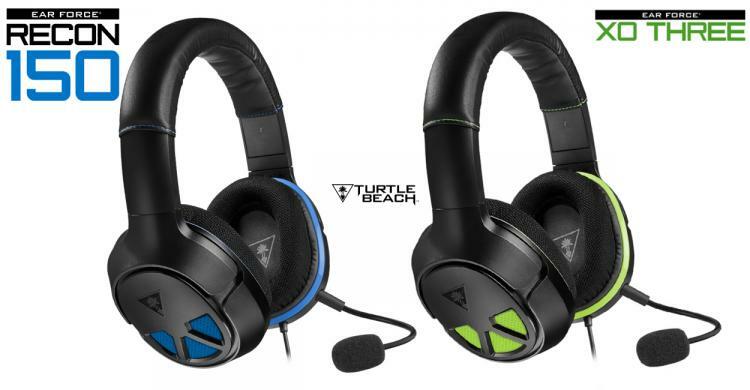 Turtle Beach officially launches the XO THREE and RECON 150 gaming headsets for Xbox One and PS4 and are now available for retail. 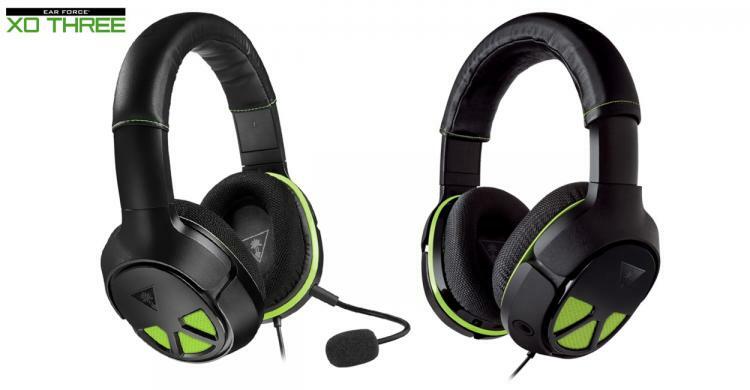 Both gaming headsets packs large 50mm drivers which are larger compared to other gaming headsets on the same price point offering 40mm drivers only. While the Turtle Beach high-sensitivity microphone offers crystal-clear audio recording that’s essential in multiplayer gaming. With the combination of high-quality audio and microphone, the XO THREE and RECON 150 offers the best entry-level gaming headset for console gamers. Versatile Compatibility – Works great with Xbox One and PS4 controllers with a 3.5mm jack, as well as with PC, Mac and mobile/tablet devices with a 3.5mm connection. Other Xbox One controllers require the Headset Audio Adaptor which is sold separately. 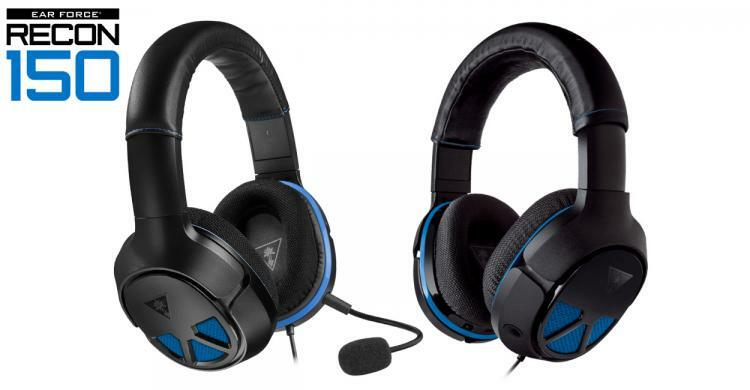 The XO THREE and RECON 150 are now available of purchase at the Turtle Beach website and both has an MSRP of £49.99. See the product pages below for more information and to order online.